Are you interested in working with a variety of carriers? We supply all the equipment and skills necessary to tackle just about every type of job our clients have for us, no matter how big or small it may be. Get the visibility you deserve with this quality service, and at an affordable price too! Our qualified team of professionals bring their experience and know-how with them on every job. But what really sets our services apart from the rest of the industry is our attention to detail and receptiveness to the unique needs of each client. We understand that the word urgent and AOG requires more than just a carrier. 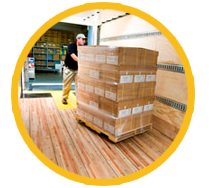 We strive to provide the quickest cost effective hot shot, and domestic air transportation to fulfill that shipment that has to be done by yesterday. 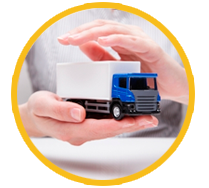 Get this service done quickly and efficiently by the experts here at Calop. We understand how important it is to feel confident and worry free when it comes to the service we provide. Our dedicated staff invests the time and energy to be well prepared for any unique requests or special concerns our clients may have. With the vision and the strive to do more than just an ordinary service, the concept of Calop also kown as CFS was created, we’re a professional non asset based transportation provider that’s proud to offer our services to clients throughout USA. Great service begins and ends with experienced and friendly professionals, which is why we put so much consideration into selecting the best people to join our team. 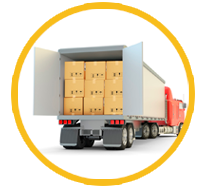 We aim to not only meet your needs, but also exceed your expectations of what a dependable Domestic Freight Transportation Service can be. 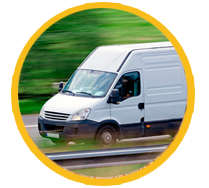 We had an urgent freight we needed to move, we found Calop and they resolve our transportation issues, not only cost effective but reliable and available on the phone or email 24/7. The team is always ready to assist and help with any questions we may have. GO CALOP!